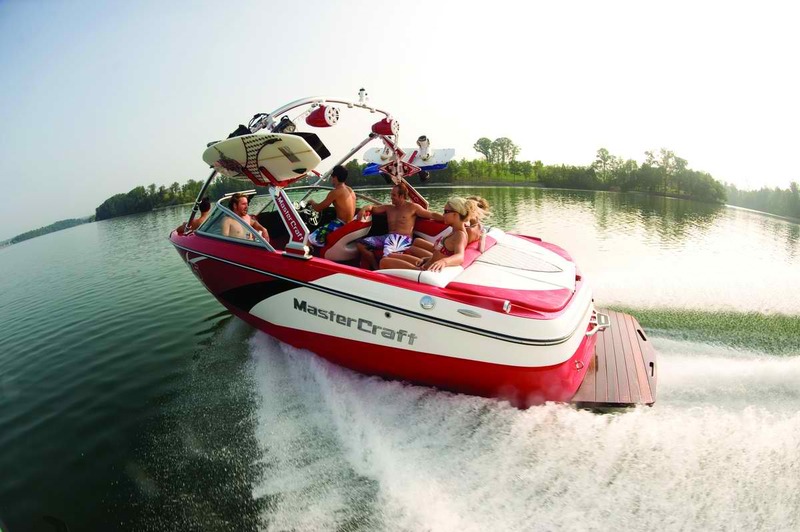 Information and visitors guide to Alexander Reservoir boat rentals, jet skis, water sports, and boat tour services at this lake in Caribou County in the state of Idaho. This lake is quiet during most days to enjoy the outdoors with water skiing, wakeboarding, wake surfing, kneeboarding, and other recreation activities for the entire family. If you would like to go fishing on Alexander Reservoir should consult with local guides and resources before heading out to fish. Reservation with our watercraft services must be made in advance.